On behalf of Koszdin, Fields, Sherry & Katz posted in Uncategorized on Friday, March 29, 2019. If you have been diagnosed with degenerative disc disease, you may naturally wonder if the work that you perform each day had anything to do with the disease’s development. If you have been injured at work or if you lift heavy objects often in the course of your job duties, then there’s a good chance that if your work didn’t cause your disease, it at least contributed to it or exacerbated it. At Koszdin, Field, Sherry & Katz in Van Nuys, our workers compensation attorneys know that while degenerative diseases of the discs and joints are commonly associated with aging, physical stress and work-related injuries can make things worse. And we’re here to help. 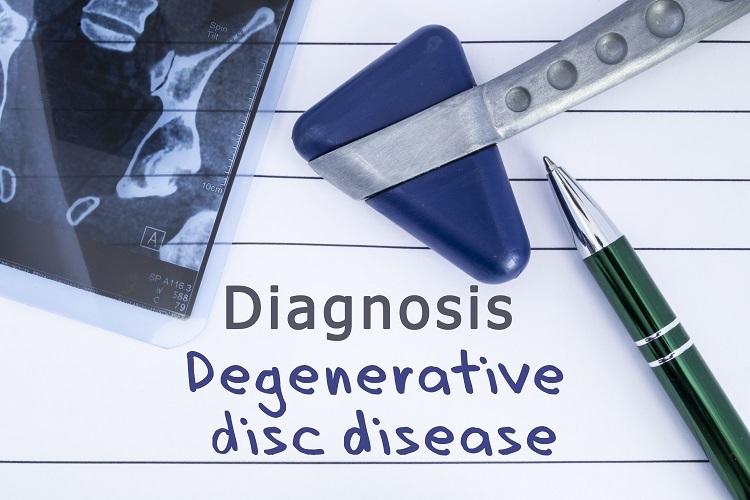 Degenerative disc disease doesn’t just crop up overnight. The process of developing degenerative disc disease involves the degeneration of the soft compressed discs that separate the vertebrae. As the disease progresses, the surrounding nerves become compressed, causing pain, instability and disturbance in the spinal cord or nerve roots. It can negatively impact mobility and make life virtually unbearable. Left unchecked, it can result in other serious conditions like herniated disc, arthritis and spinal stenosis, all of which may require surgical correction and/or physical therapy to regain functionality. Because the process of degeneration occurs normally with age, it can cause difficulties when filing a claim for worker’s compensation to show that your disease is a result of your workplace activities. It is oftentimes the decision of worker’s comp that claimants with degenerative disc disease developed it naturally, even when this is not the case. Fortunately, a competent workers compensation attorney can show the relation of the work that you performed to the development of your disease in many instances. If you are unable to work due to degeneration of the joints or discs, you likely feel uncertain about your future. At Koszdin, Fields, Sherry & Katz in Van Nuys, we have the expertise to present the evidence necessary to help you get the benefits to which you are entitled. Our attorneys have a reputation for their aggressive representation of injured workers. Give one of our Van Nuys workers compensation attorneys a call now at 818-812-5639 to discuss your case details and determine the best way to handle your claim.